In this last part of the series I want to highlight certain aspects of the life of Dholavira residents, commonly called as Harappans. 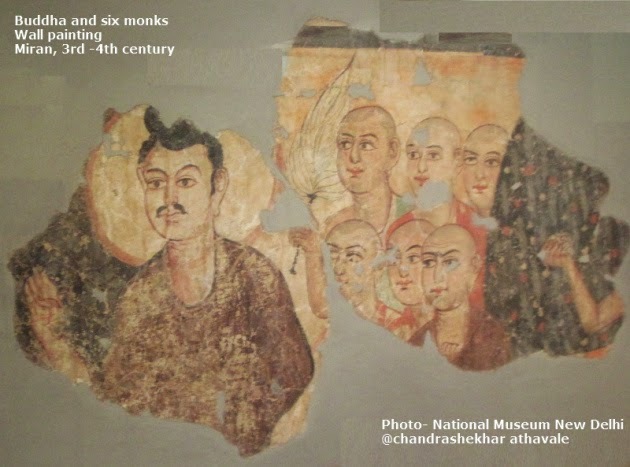 Obviously this is not an exclusive list but a few of the features of the life of these people , that I have found not only interesting but sometimes intriguing. 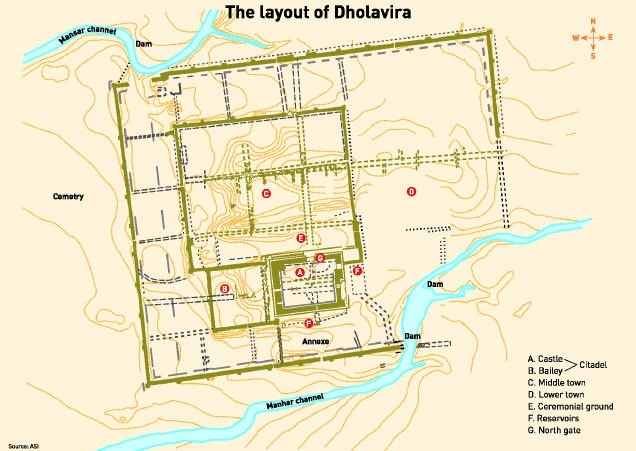 Dholavira founders, like all other Harappans from other cities and habitats, were extremely orderly and systematic. The layout of the towns or buildings, built with mathematical precision, are a testimony for this. 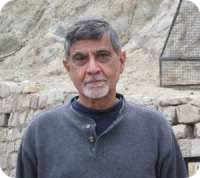 Michel Danino is a France born scientist, now settled in India. 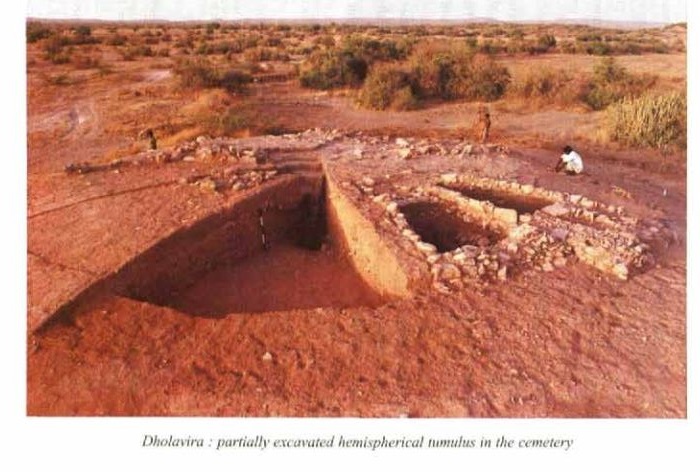 He has carried out extensive research about geometrical ratios found in Dholavira. 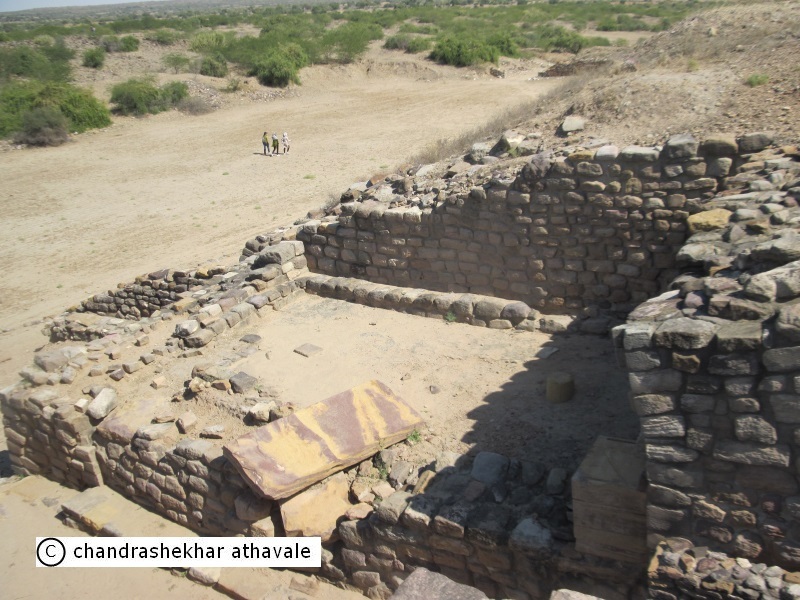 In his paper “ The Metrology behind Harappan Town Planning,” he says that all sub areas of Dholavira metropolis were laid out such that their lengths and breadths were in a ratio of two integer numbers such as 5:4 or 7:6. 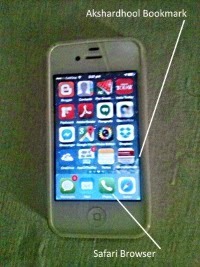 Here are some of the ratios. 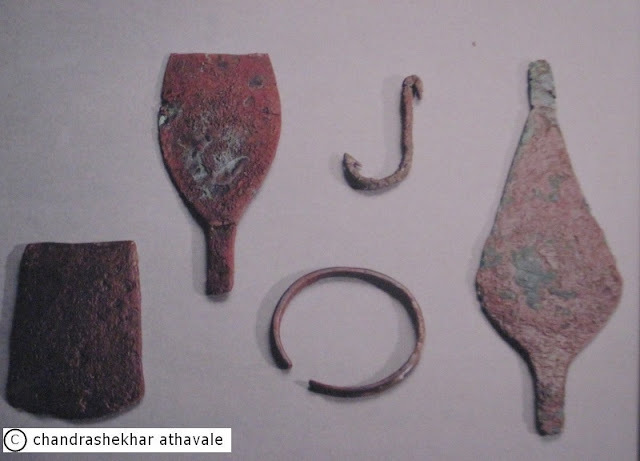 Danino says that these ratios match exactly the ratios found in various other mature Harappan sites such as Mohenjo-Daro, Harappa, Lothal and Surkotada. Even the directions along which layouts were planned were usually along the cardinal directions. 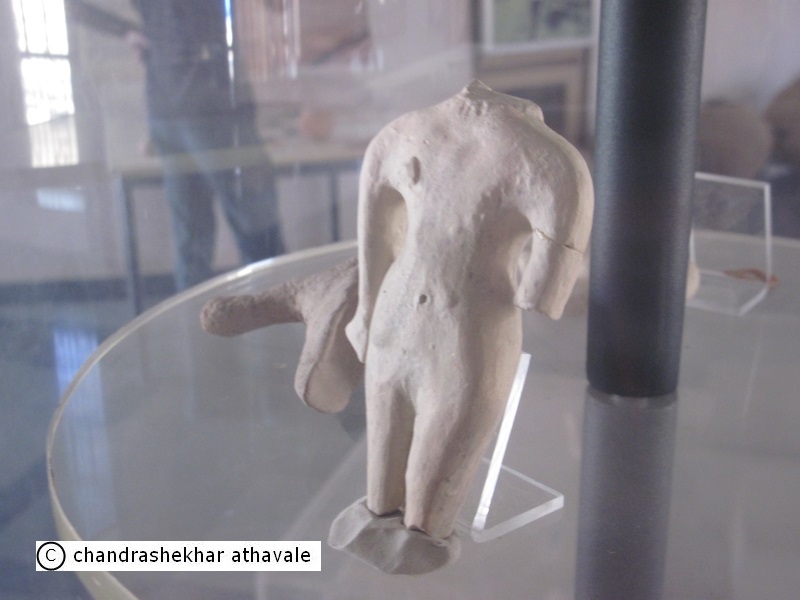 Danino points out that “ Harappan architects and builders did not believe in haphazard constructions, but followed precise canons of aesthetics based on specific proportions.” I feel that existence of some sort of architectural or builder''s standards can not be ruled out. Dholavira residents disposed off their dead in an area that lies to the west of the citadel, in between the bailey and the sea coast. 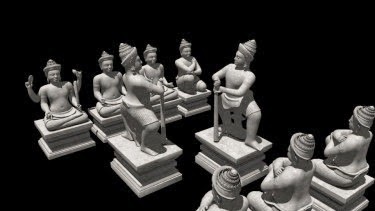 (now Rann coast) However there is no fixed pattern of the graves as Harappans had a composite society having different ethnic / tribal communities following their own practices. In the cemetery there were cist burials that included simple cists ( a small stone-built coffin-like box), a cist in a cairn ( a man made pile of stones) circle, a circle or a half-circle containing several graves. 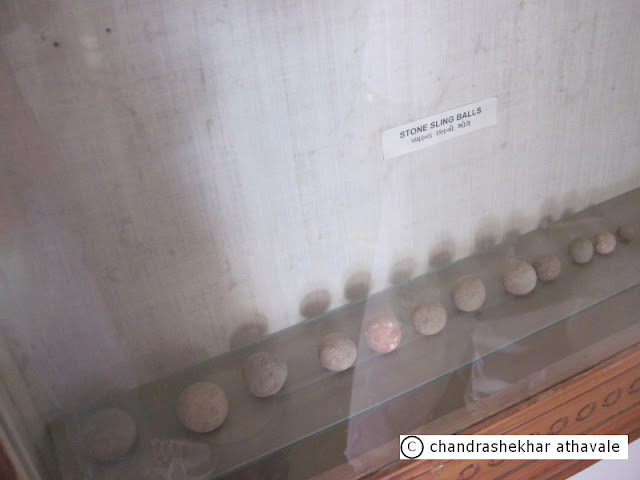 In addition Archaeological survey of India also found seven hemispherical constructions two of which were subjected to excavations. These were huge mud brick structures, having a circular plan and hemispherical elevation. While one was designed in the form of a spoked wheel, the other was without spokes. Both the structures were made over rock-cut chambers of large dimensions. Surprisingly, none of the graves or cists had any skeletons indicating that these graves were symbolic. or were memorial graves. ASI found that the graves were furnished with grave goods mainly in the form of pottery. One of the hemispherical structures yielded a necklace of steatite beads strung in a copper wire with a hook at either end, a gold bangle, beads in gold foil and other beads, besides specially made pottery. 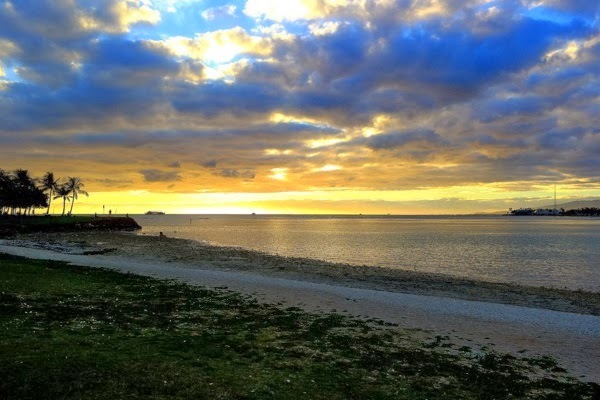 It is not known, how the dead were actually disposed off, whether these were cremated or were given a sea burial. ASI's R.S. Bisht has made an interesting comment. He says. A city needed open spaces for community gathering on festive or special occasions, royal ceremonies, sports and entertainment and commercial activities during trading season. Dholavira being a port city, arrival of a ship would be an important event in the life of the city, when merchandise brought by the ship would be on sale. Dholavira planners had planned for this need. There was another smaller stadium called the little stadium abutting the castle in north-western corner that was separated from the great stadium by a massive stand from, but was connected to it through an opening. For what functions, this smaller stadium was used, remains unknown, but one can speculate that that this might have been the green room where performers dressed up before walking onto the main stage or it could also have been used for exclusive shows for the royalty of the time. Yadubirsingh Rawat, director of Gujarat government's department of archaeology who was part of Bisht's original team, says, "You can call the field 'rangbhoomi' or arena or stadium. We found steps around it which were used as stands for the audience. Also, they seemed to be adding a new layer of mud to the field every year. 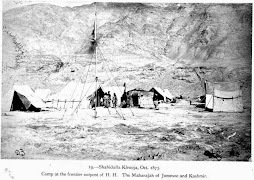 The mud was imported from outside Dholavira." This layering gave the stage unique acoustics and sonorous quality. 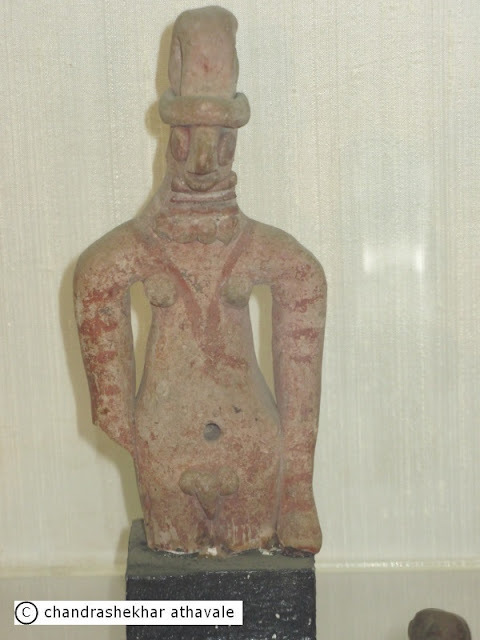 Dholavira people, like other Harappa people, were idol worshipers. They worshiped a female figurine as a symbol of Fertility. 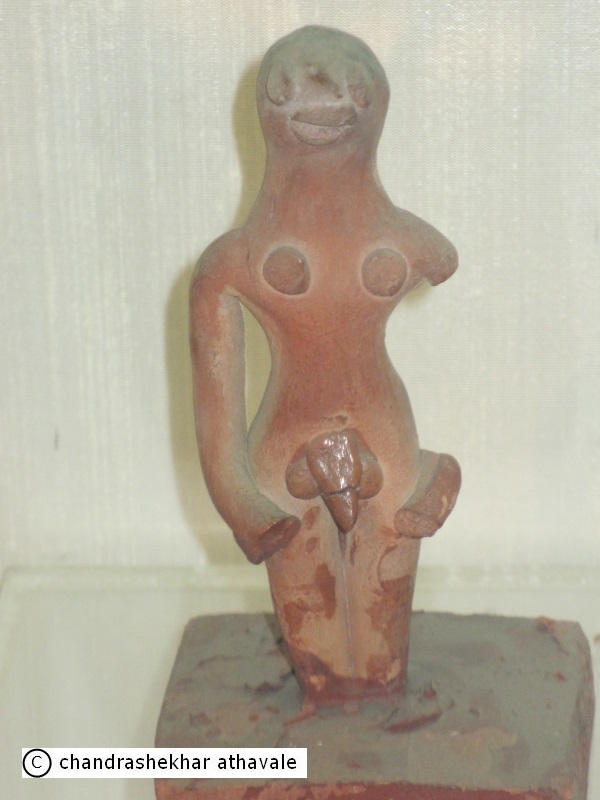 A male figurine also has been found. 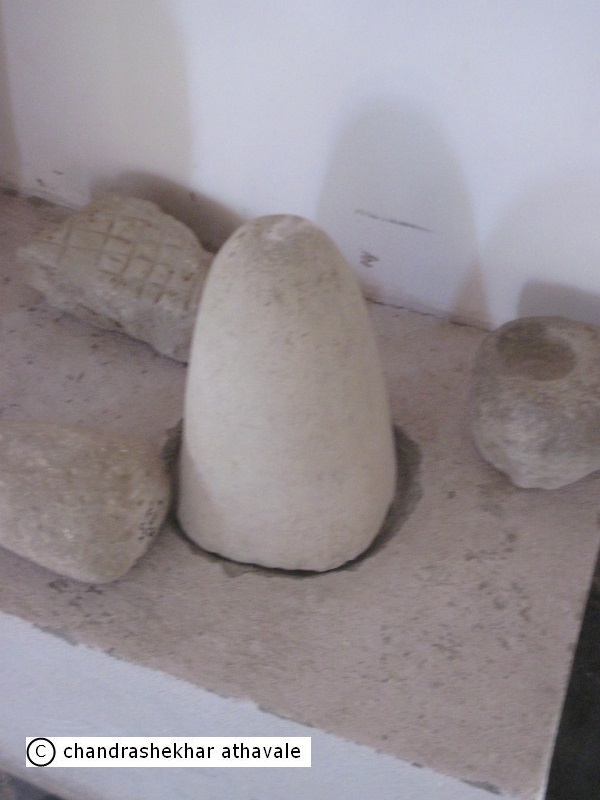 A Phallic symbol in form of a Lingam also has been found at Dholavira. 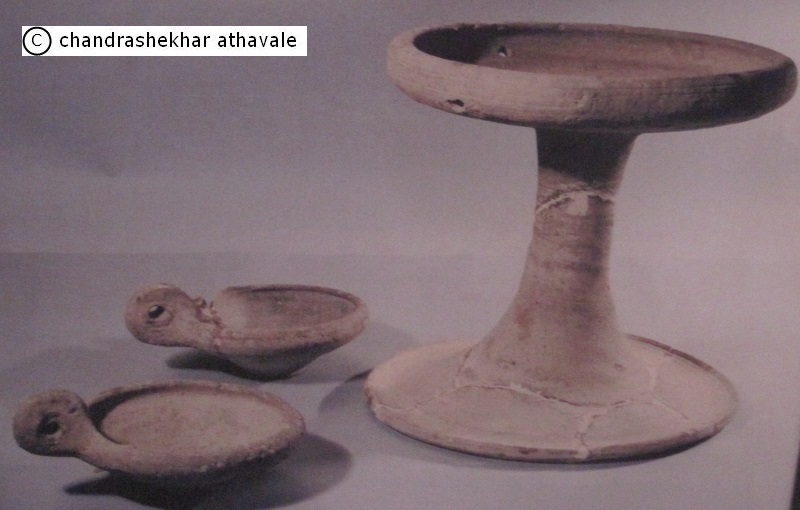 Dholavira excavations have brought to light thousands of artifacts, which give us a fair idea about the life style of these people. 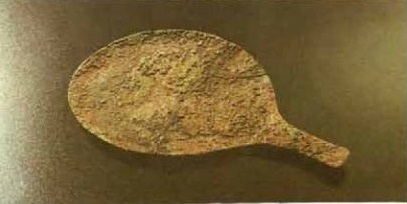 The main weapon of these people appears to be bow and arrow, though some copper axes and hammers also have been found. Necklaces of beads made from semi precious stones, shells, have been found. 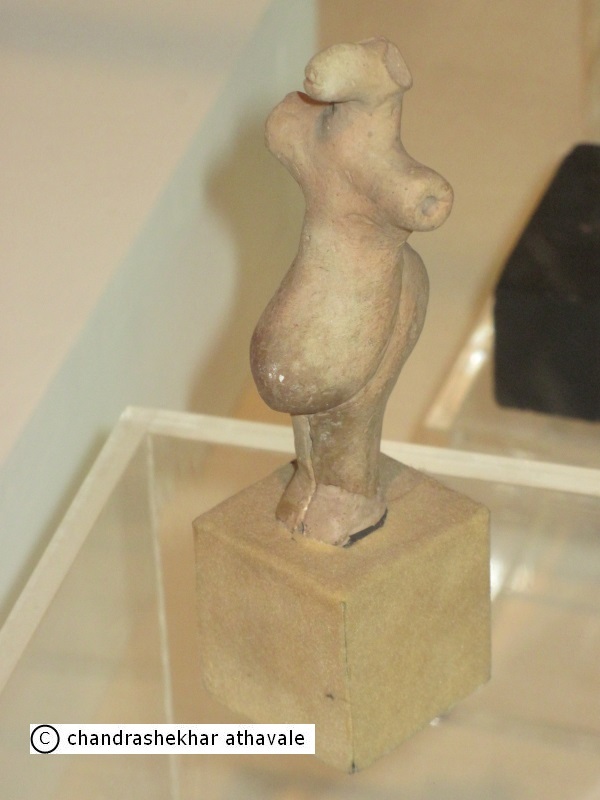 Women wore rings on their ankles as well as forearms. 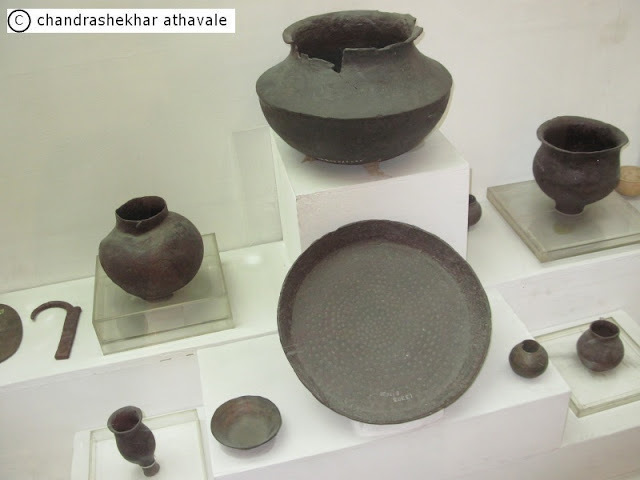 Cooking was done in terracotta pots and bronze utensils, surprisingly with designs still being used in Indian kitchens. This is also true for the food grinders made from stone. Weights and measures made from quartz, sling balls from stone and extremely beautiful lamp holders and gold ornaments, the list is endless. I now come to the end of this series, I have tried to describe some of the major features of this pre-historic civilization that amazed me, but I am quite aware that I have just skimmed the surface. I would suggest to anyone interested, to read more from excellent books and reports published by ASI archaeologists. However, I do not support your idea of the pit near the well being a cist grave. It was just a water storage tank where water pumped out by primitive bull aided arrangement was stored. This is clear because a water channel leading to the pit can be clearly seen in one of the walls of the pit. Thanks for your interest in my article.